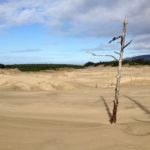 The Oregon dunes are important to our coastal communities, both economically and ecologically. And the dunes are disappearing before our eyes. 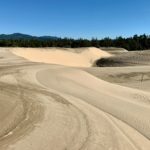 Learn about this unique landscape and what’s being done to save it! 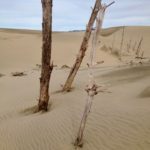 Dina Pavlis has lived and played on the Oregon dunes for over 15 years. 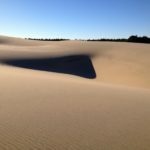 A volunteer interpretive ranger, photographer and author, she has a special skill in delivering the story of the dunes in a way that is exciting, understandable and engaging for people of all ages. 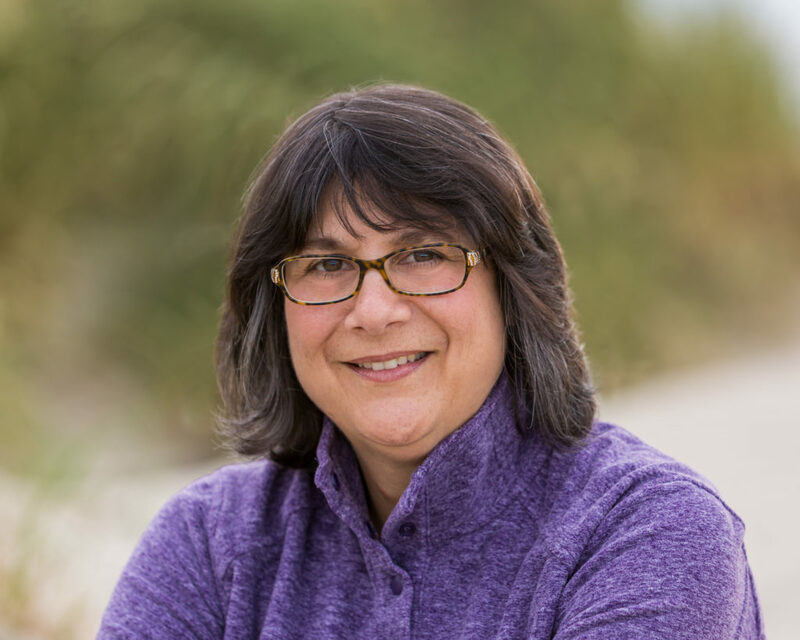 Dina is a member of the Oregon Dunes Restoration Collaborative (SaveOregonDunes.org), a group of stakeholders and community volunteers working together to save the Oregon dunes.